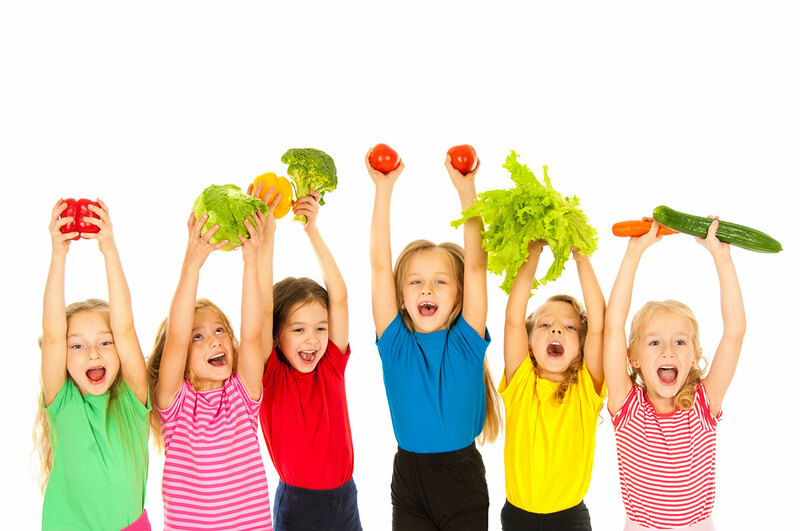 WIC is Women, Infants and Children’s program funded through the United States Department of Agriculture (USDA). We serve pregnant moms, new and breastfeeding moms, infants and children up to their 5th birthday. WIC is nutrition education, breastfeeding support, monthly checks for healthy foods, health screenings and referrals. Eligibility depends on household size and income. WIC is a nutrition program for pregnant women, new and breastfeeding moms, and children under five. Dad, grandparents, and other caregivers of children under the age of five may also sign kids up for WIC. Foster children under age five and foster teens who are pregnant are eligible for WIC. WIC Nutrition Program does not discriminate.